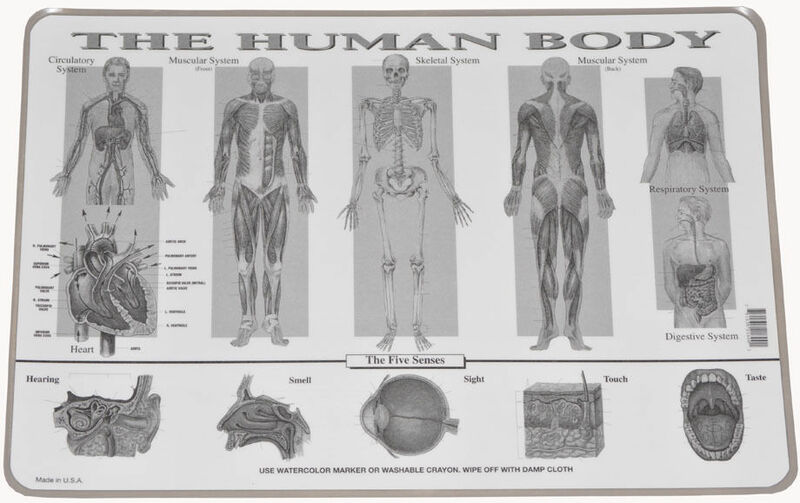 Learn everything about the Human Body, its processes and how it is built. 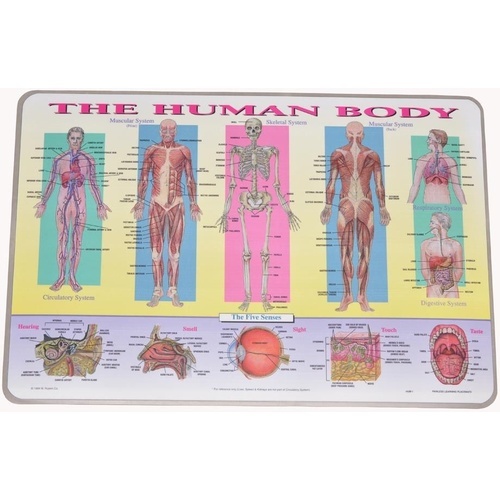 From muscular system, to skeletal, to all the five senses - this amazing placemat will help kids learn about the functions and internal systems of the Human Body. 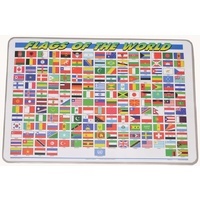 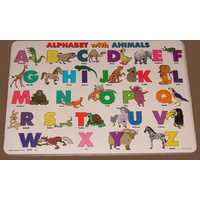 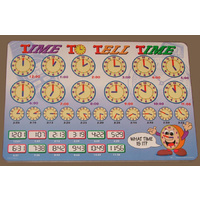 The placemat is made from high quality matt soft plastic and the back of the placemat has a wipe-off surface for practising. 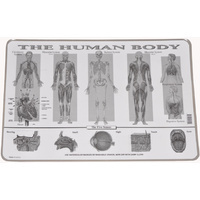 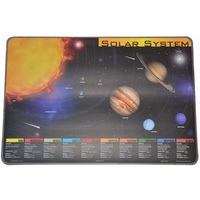 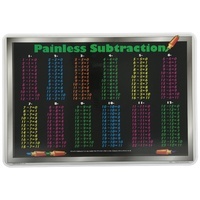 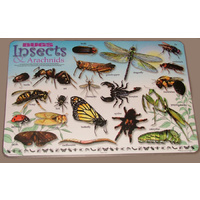 These jumbo sized placemats are of exceptional quality and can be used just about anywhere: at the dinner table, under the glass on a study table, placed on a wall and so on. 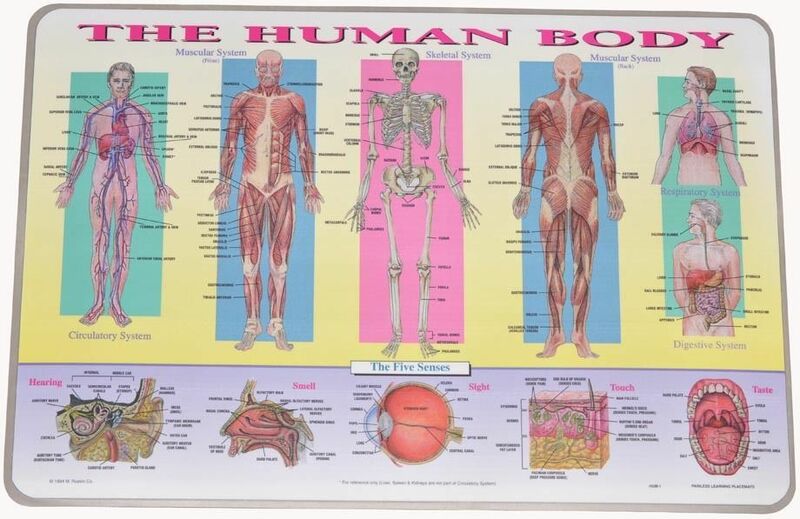 Excellent resource for Home Schooling.